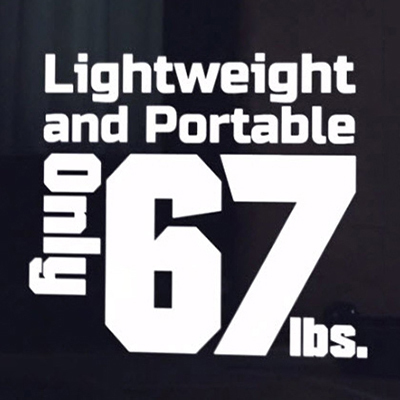 At only 67 lbs., the EB2800i is a lightweight powerhouse. Its compact size makes it easy to grab and go. 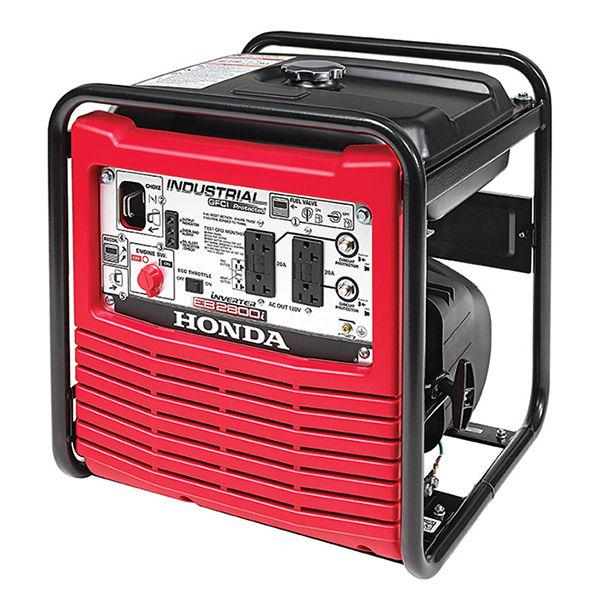 Honda's inverter technology means stable, quality power in a smaller, lighter package. Which means no worries about damaging valuable tools or electronics. 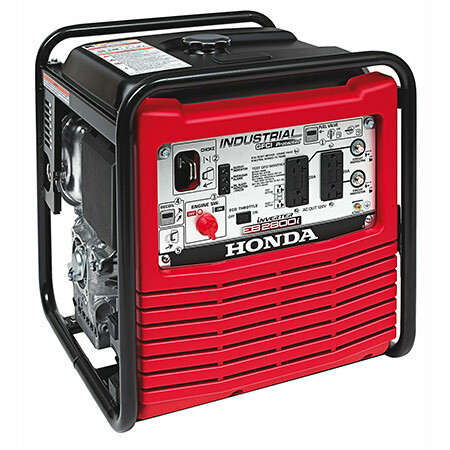 The precision of Honda's inverter technology ensures our generators produce power that is as reliable as the power you get from your outlets at home. 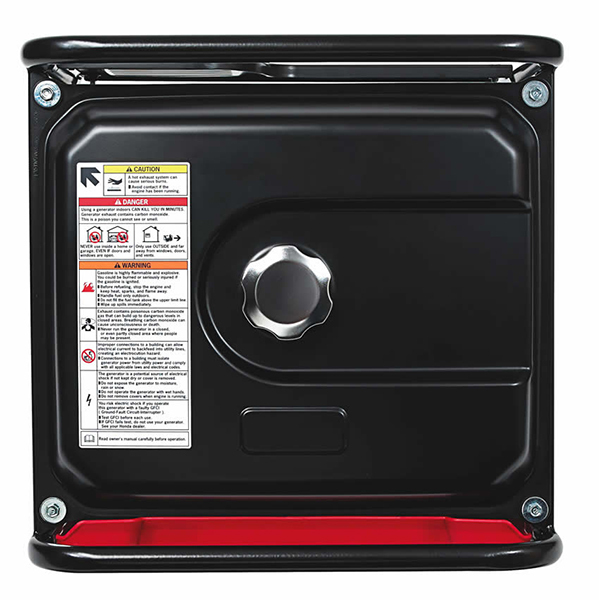 The EB2800i operates up to 12 hours using only 2.1 gal of fuel. The reason? 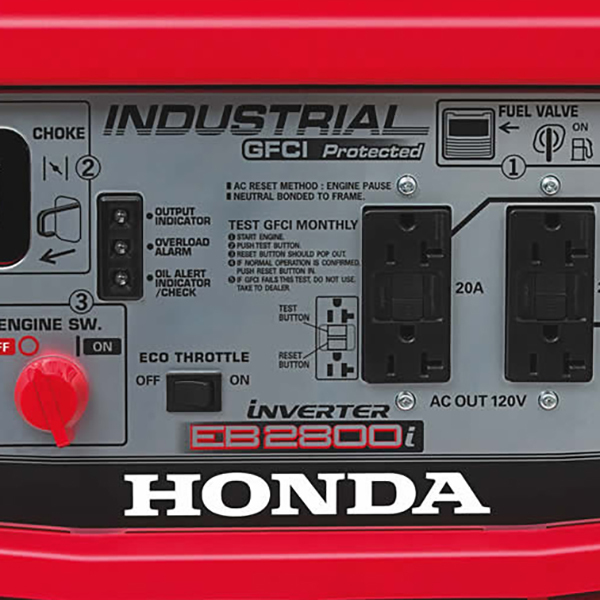 Honda's exclusive Eco Throttle system maximizes fuel efficiency. 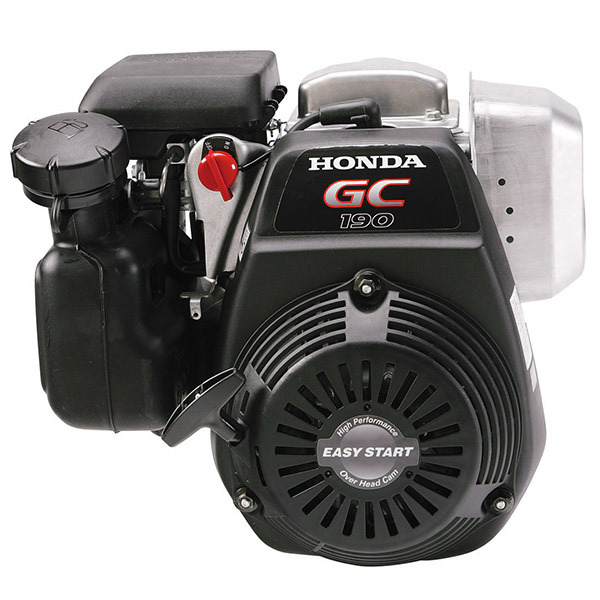 It allows the engine to adjust up and down to produce only the power you need. The result is a more fuel efficient, quieter generator. 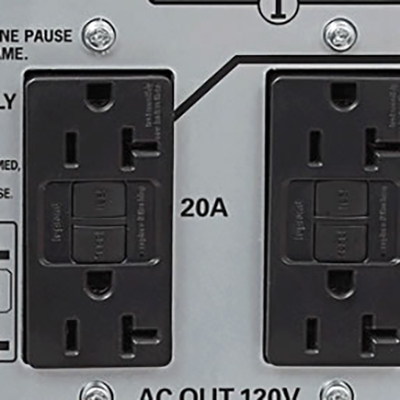 The EB2800i offers neutral bond and full generator GFCI (Ground fault circuit protection) on all outlets. 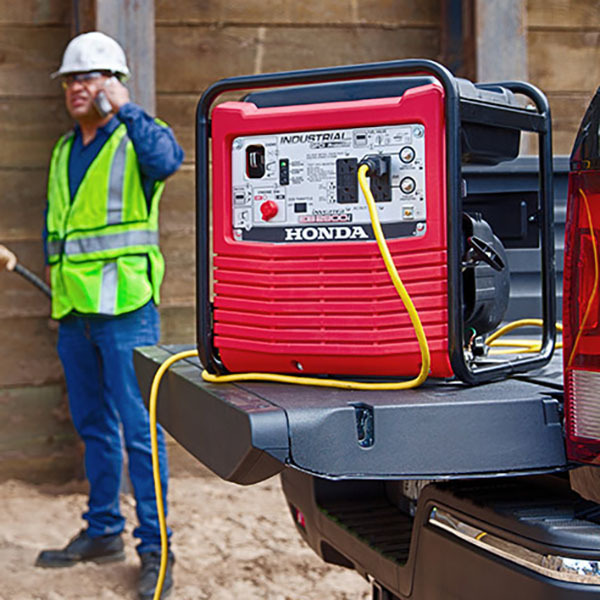 Say goodbye to noisy jobsites. The EB2800i operates between 62 to 67 dBA. The EB2800i was designed to meet OSHA & LA-ETL requirements, making it ideal for worksite applications. Protects the generator outlets from being overloaded.